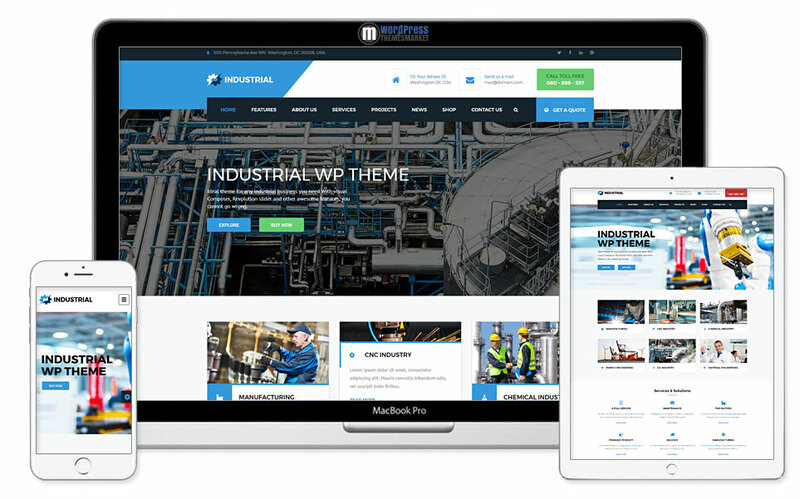 This theme includes stunning designs, 5+ pre-built homepages, one click demo install, WPML and WooCommerce ready. 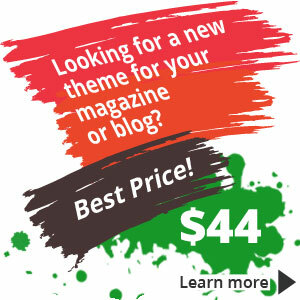 Also, this theme includes contact form 7 and premium plugins such as Visual Composer and Revolution Slider. Get this theme if you can afford it because you will no regret it! 125+ satisfied customers including me.